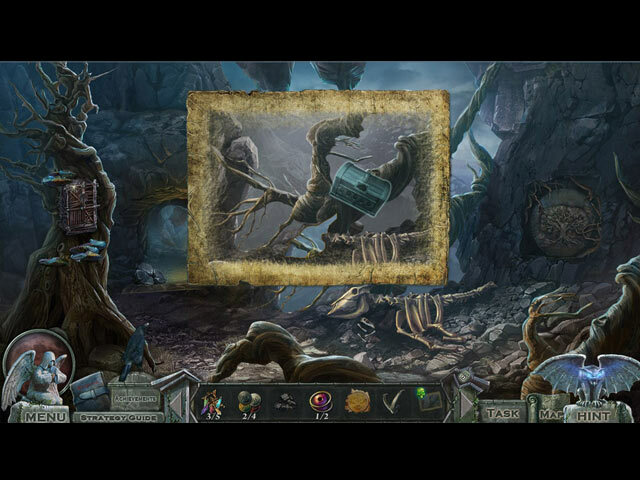 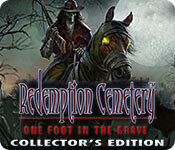 Redemption Cemetery: One Foot in the Grave Collector's Edition Game: Can you outrun death? 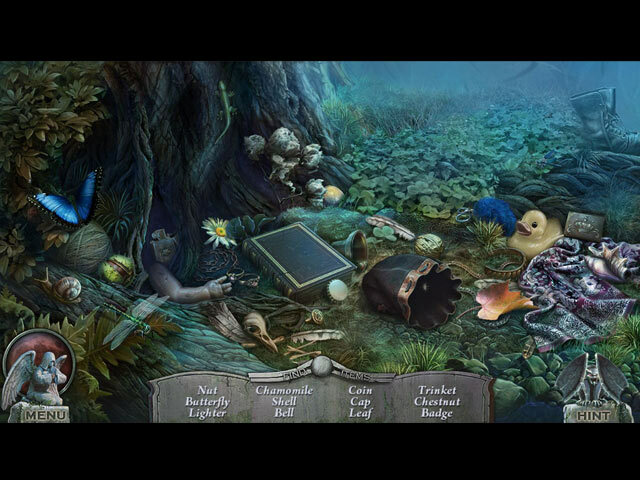 An evil spirit rises to bedevil new townsfolk in the bonus chapter! 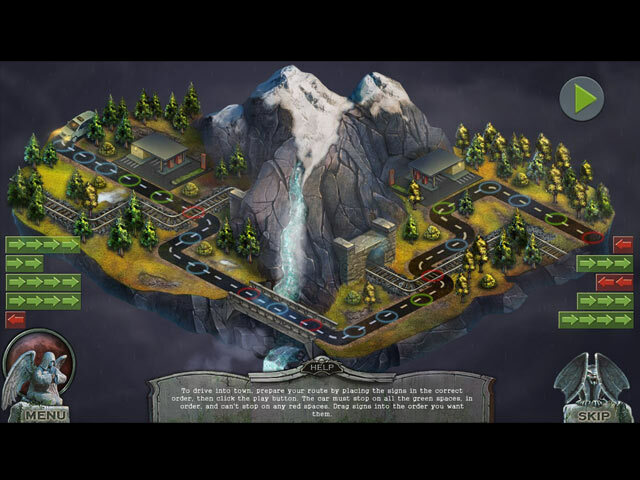 The choices you make in the game will determine your fate!